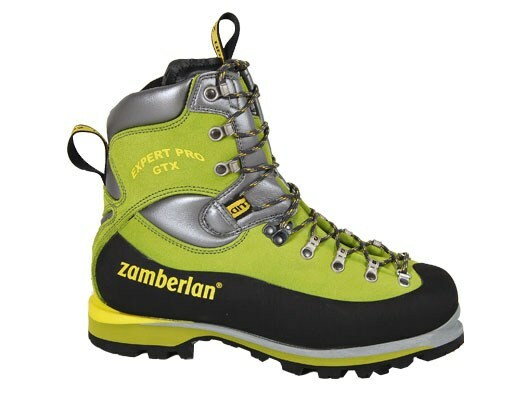 High level mountaineering and use on high routes in the mountains and glaciers are the recommended uses for the Zamberlan 4041 EXPERT PRO GT RR boot. 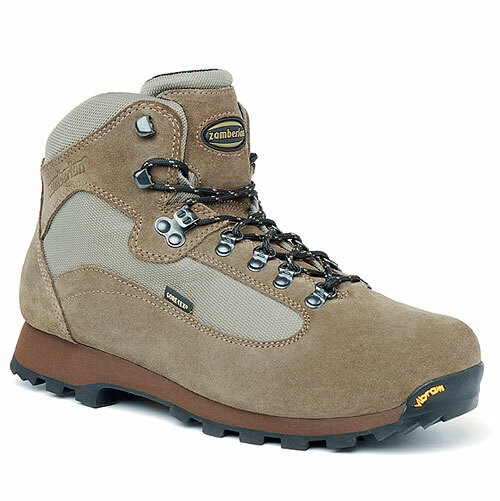 Lasted to provide a precise fit, maximum sensitivity and great performance. 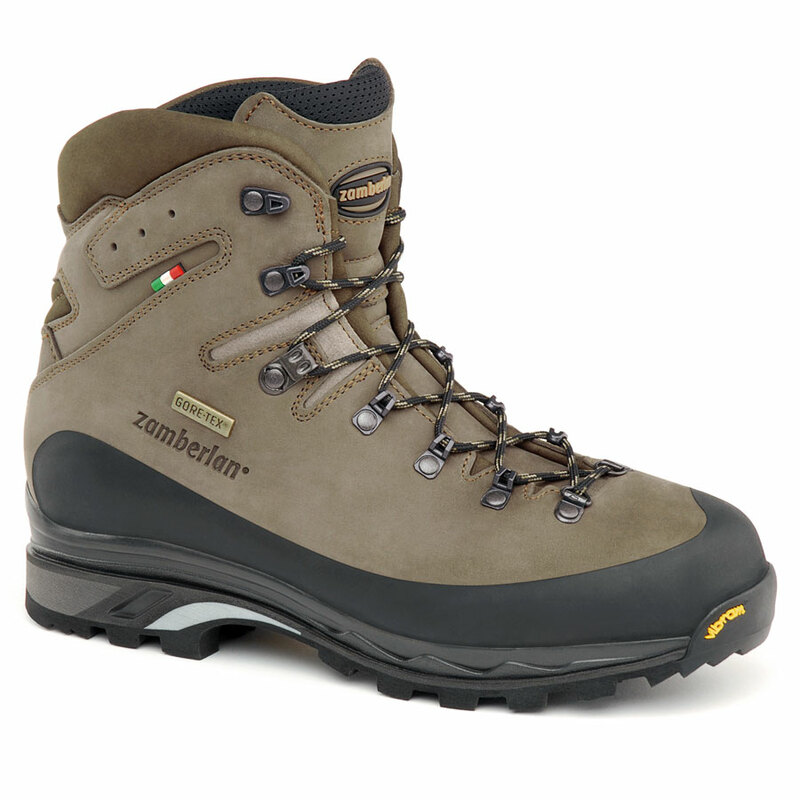 They feature a single piece thick premium grade Hydrobloc® leather upper, for maximum water protection, the exclusive Zamberlan® R.R.S. 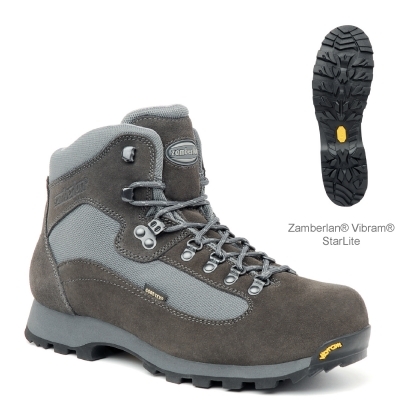 protective rand, a double tongue which improves overall fit and the Vibram® Teton sole with the special Zamberlan® P.C.S. 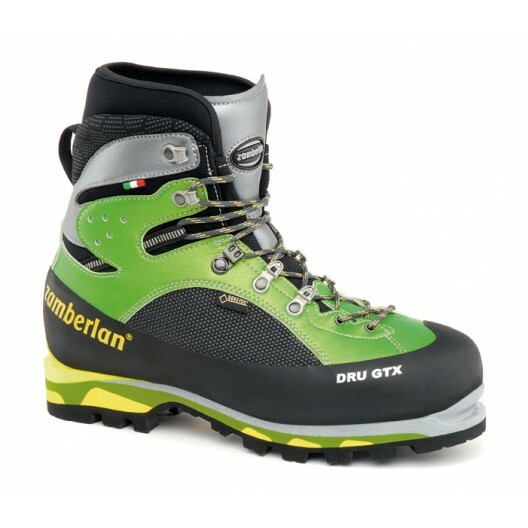 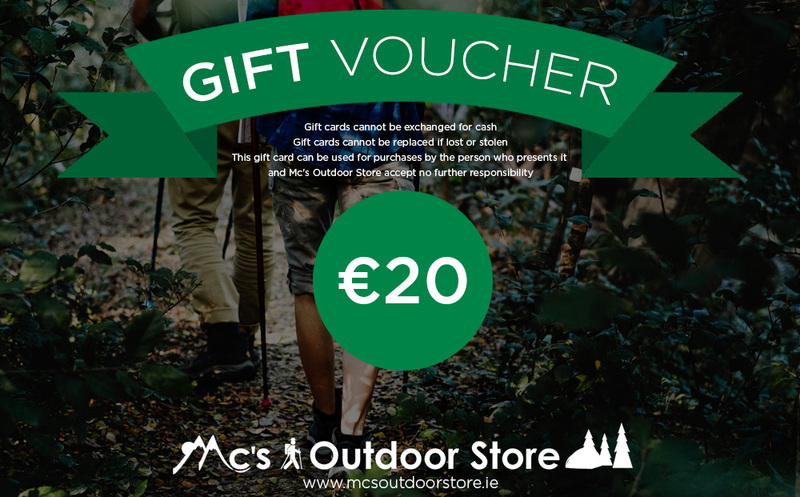 Professional Crampon System for the use with crampons. 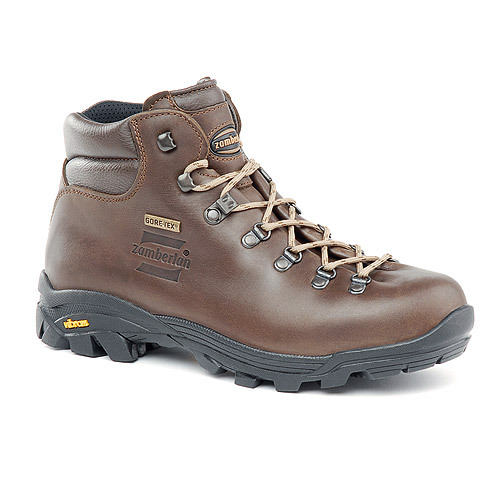 Lined in Duratherm GORE-TEX®. 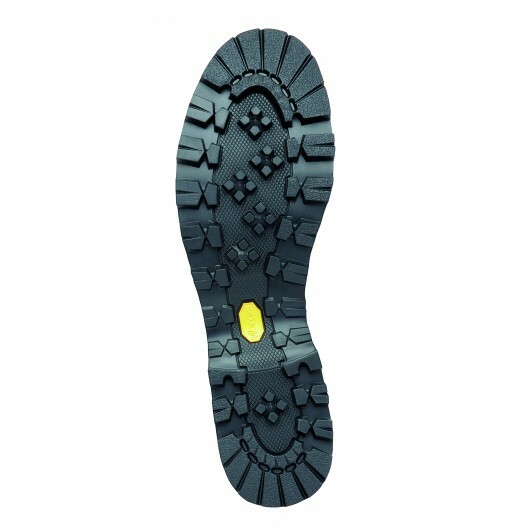 SOLE PACKAGE VIBRAM® TETON + ZAMBERLAN P.C.S.